When you combine America’s leading auto repair service with general auto professionalism and expertise, you get Milex Complete Auto Care. We have more than 50 years of combined experience in the industry, so you can count on us to complete your repair correctly the first time. We're proud to help drivers throughout the area. Call us today or schedule an appointment below. Going to the dealership can not only be time consuming but could end up being costly on general repairs. 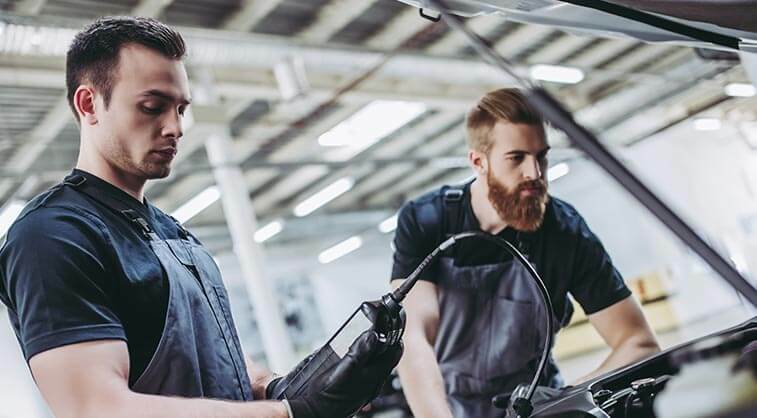 Milex Complete Auto Care can perform factory-recommended maintenance and repairs without voiding your new car warranty, making us a cost effective and convenient alternative. 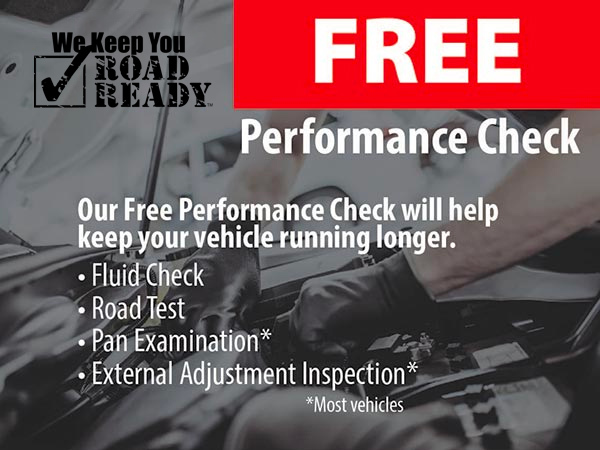 Before you head to the dealership for your next factory-scheduled maintenance, schedule an appointment with our professionals. Milex – Complete Auto Care takes pride and care in every job we do, and we feel confident that you will be completely satisfied with the work we do. The following transmission warranty categories cover all transmission repair work performed at each independently owned and operated franchise center. 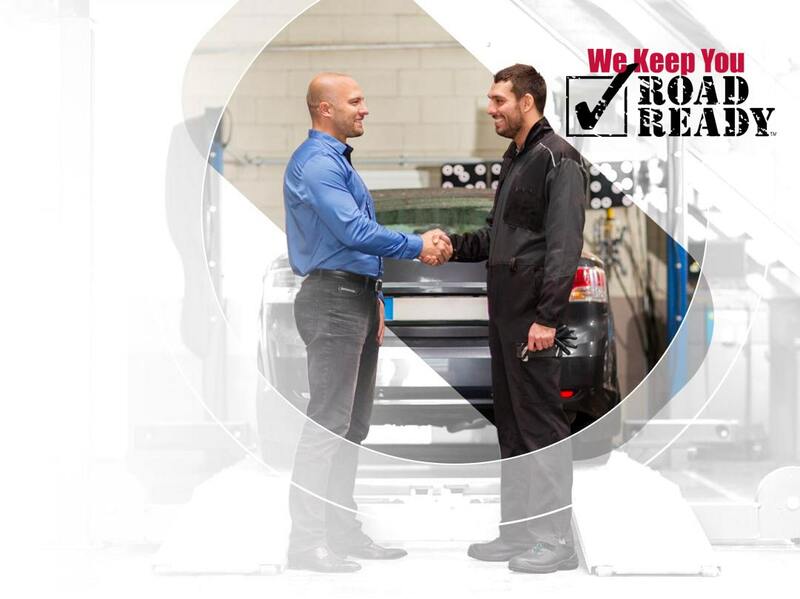 Our franchise locations and affiliated centers throughout the continental United States will honor the warranty you have been provided with under the terms and conditions outlined on the back of your repair order. Should there be a warranty claim, said claims or damages will not exceed the total amount of repairs listed on your repair order. Some of our franchise locations offer a third party extended Warranty (not available in all states). This warranty complies with the provisions of our general warranty and third party warranty contract. This program is not offered at all Milex Complete Auto Care locations. Ask one of our professionals for additional information about extended warranty programs available. Warranty programs may vary. Contact Milex Complete Auto Care for more information.